Hello, bookish people! 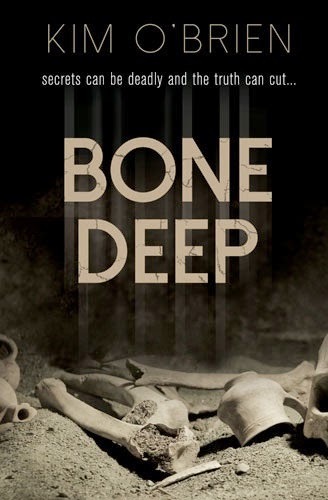 I'm very excited to share the cover of Kim O'Brien's Bone Deep with you today! 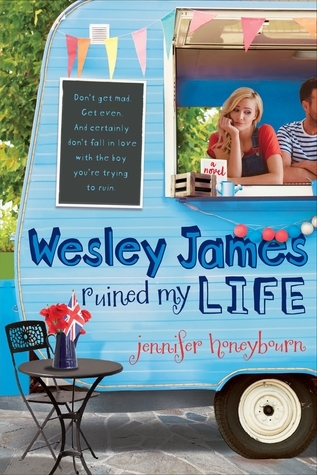 I interviewed her last month--well, her main character, and she was actually interviewed by Chris Harrison--and it was a blast. And now I get to show you her book's cover and tell you what it's all about. Enjoy! When Paige Patterson travels to Arizona to spend the summer with her archeologist father, she expects answers. Why did her parents divorce? Why did her father choose his career over family? She doesn’t expect to be reunited with her best friend Emily Linton, a girl she has always admired and secretly wanted to emulate, or to find herself falling for the project manager’s son, Jalen Yazzi. 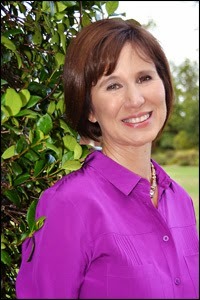 Kim is the author of eight inspirational romances and seven non-fiction children’s books. She loves to hear from her readers and can be found on her website, Facebook, and Twitter.